Our Daily Manna November 2018 Day 27 – REVISITED! SECRETS UNCOVERED! The 5-fold ministry compasses a GENERAL LIFE BALANCE! The four key words in Verse 12, gives us insight: “…for the EQUIPPING of the SAINTS for the WORK of the ministry, for the EDIFYING of the body of Christ.” The word “Equipping” means – making fit, preparing, training, perfecting, making fully qualified for service. The word “Saints” signify those that believe, who are following daily after the Lord. The word “Work” in this verse means, business, labour, career, employment, etc. Lastly the words “Edifying” means – the act of building up, to promote growth in kingdom wisdom. READ Our Daily Manna Devotional 14 October 2018 - IT’S WHAT HAPPENS… THE 90/10 SECRET! So from this, it is clear the 5-fold ministry gifts do not say that these gifts were given only to serve the local church, but to equip ALL THE SAINTS FOR WORK IN THE MARKETPLACE. And since majority of us work in the marketplace, it is mandatory that these entrepreneurs be equipped and released to operate in their gifts in the marketplace – not just inside the church. Can you catch that? 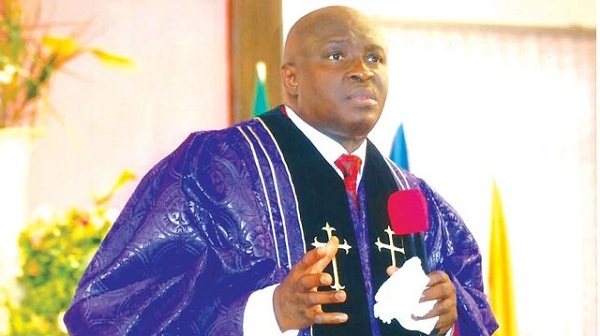 It means the aim of my pastor, apostle, teacher, evangelist or prophet, does not end just on soul-winning, altar call, preaching Bible for holiness or just deliverance prayers, etc. It involves TEACHING PEOPLE HOW TO WIN IN LIFE OUTSIDE THE CHURCH! God wants you to be complete with the “3 Ps” – PURITY, PROSPERITY AND POWER! As 2018 ends, seek these things daily! If you are called into any of the 5-fold ministry gifts, go beyond just your Sunday services. Our Daily Manna November 2018 Day 27 – REVISITED! SECRETS UNCOVERED! Look for practical life solutions and kingdom secrets/wisdom/motivation to get saints under you to be complete in Him! 2. Lord, now I know! I refuse any plan to make my life, family and ministry to INCOMPLETE in Jesus name. 4. Stretch out your two hands and declare now: “FALURE, SHAME, and STAGNATION” are not my names. I am a SUCCESS story and I am COMPLETE in Christ. Whatever I lay hands to do, MUST prosper from this season again in Jesus name. Pray about today seriously. Our Daily Manna November 2018 Day 27 – REVISITED! SECRETS UNCOVERED! Previous Post:Our Daily Manna For Champions 26 November 2018 – RELEASE THE CHAIN NOW: FORGIVE! 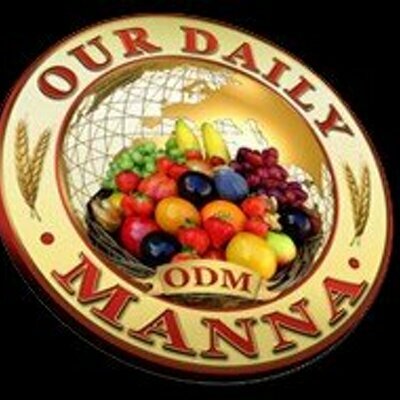 Next Post:Our Daily Manna November Day 28 – TOPIC: JUST LET IT GO!